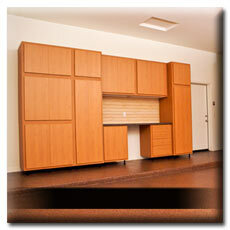 Slide-Lok is the North American leader when it comes to providing high quality, long lasting garage interiors. Our brand is the longest continuing garage interiors brand in North America since 1987. 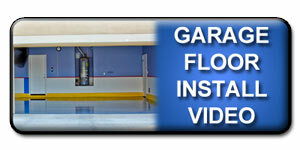 From our industry leading polyaspartic garage floor coatings that are 4x stronger than epoxy garage floors and that can be completed in a single day, to our Slat-Wall and Overhead Storage solutions, to our best-in-class, plywood garage cabinets, Slide-Lok garage interior solutions are always the right choice! 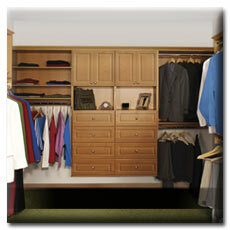 Slide-Lok's cabinets are the only true garage storage cabinets on the market. Purposely built for the garage made from plywood - not particle board, patented dovetail joints for easy assembly, modular design for mix and match configurability, adjustable shelves, drawer options, benchtop options, and even adjustable feet to be level in the garage off the floor. 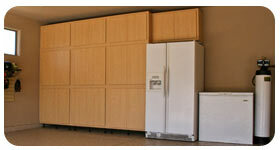 Slide-Lok's garage cabinets are the only cabinet you need consider, perfect for the garage or any storage application. 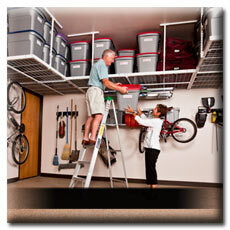 An authorized Slide-Lok garage cabinets dealer would be happy to install your Slide-Lok modular garage storage system. To find your nearest Slide-Lok dealer contact us. If you're a do it yourself type of person you will love Slide-Lok garage cabinets because each one comes with the hardware needed for assembly and installation. Detailed assembly and installation instructions are also included in each cabinet box, you can also view our detailed assembly instructions. All of Slide-Lok Garage Interiors are easy to assembly and install because of our patented dovetail assembly system. 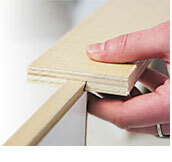 All cabinet components slide together without force or effort. Garage Organization Systems consist of plywood garage cabinets, garage flooring, slatwall systems, and overhead storage racks. Mix and match any combination of our storage systems to create the perfect garage or home storage solution for any room in your home. Whether you need 2 feet, 20 feet, or more of storage space, Slide-Lok's modular garage cabinets, Slatwall storage, and overhead storage racks are the answer you were looking for. 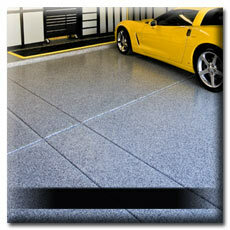 Don't forget garage flooring to complement your new garage makeover. The garage is the last frontier in home improvement. 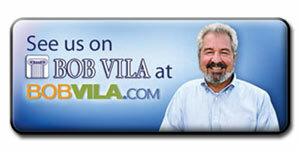 Often one of the last places homeowners think to look when improving their homes and we're here to help. Garages take up a lot of space and could be considered the largest or second largest space in your home -- don't you think it's time you started living and fully utilizing all of your space!? 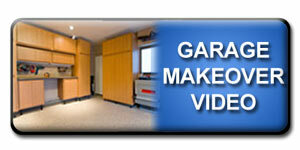 For garage makeovers, diy and how to articles stay tuned for weekly blog posts on the greatest unused space in the home - the garage. Another Scientist In The Family!